San Simeon Press – Publishers of "Hearst Castle – A Favorite Place To Be"
Publishers of "Hearst Castle - A Favorite Place To Be"
Exotic animals, friendly cowboys, picnicking, relaxing by the pool and lots more fun awaits Hearst Castle’s new dachshund puppy. 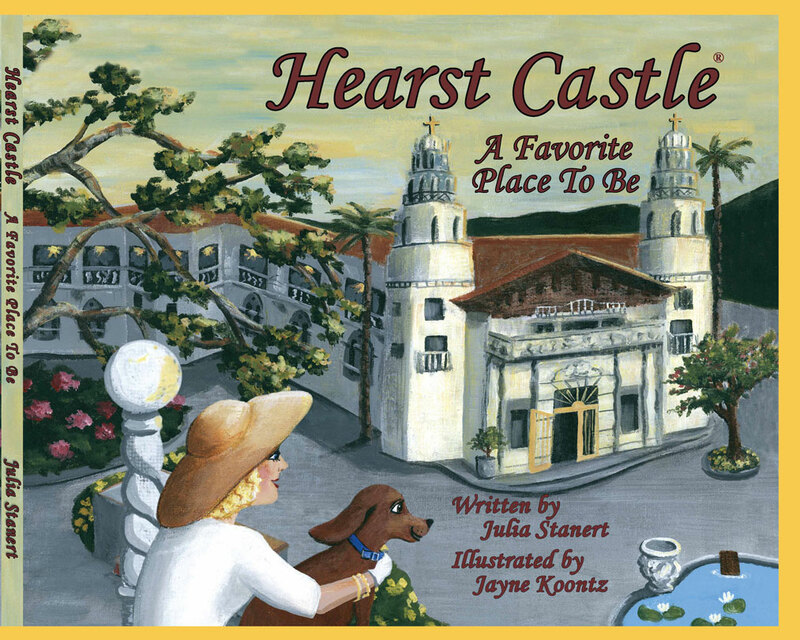 The Enchanted Hilltop is full of adventures for a curious puppy as he explores his new home, Hearst Castle, the jewel of California’s Central Coast. Discover the treasures of Hearst Castle, William Randolph Hearst’s home by the sea. Follow along and discover this puppy’s favorite place to be. Follow along on Shelby’s adventures as an elephant seal pup on the Central California coast. 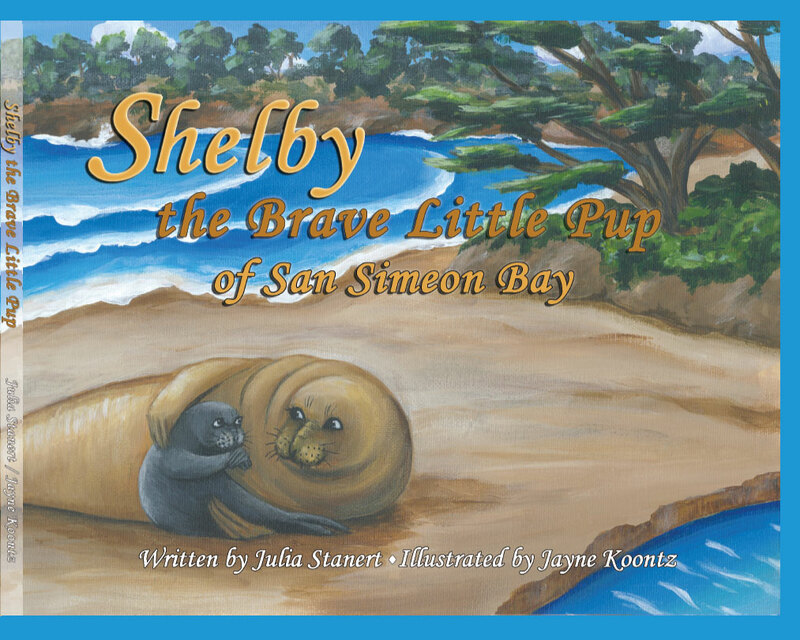 Growing up alone in San Simeon Bay, our brave little pup learns about courage and friendship. Shelby is a full-color children’s book for all ages. Vibrant illustrations tell the story of a young seal’s adventures on the beautiful San Simeon Bay.